With all of the activities, amenities, and services that Sunshine provides, you might be wondering if you can afford to live in an custom retirement community of this caliber. 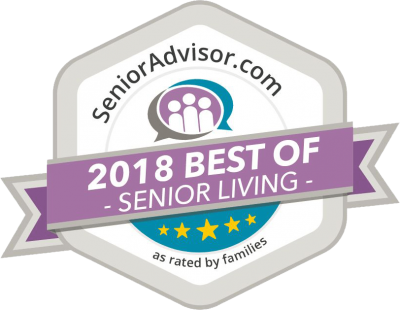 The truth of the matter is, choosing to live in a Sunshine Retirement Living community will simplify your life, enrich your experience, AND save you money! *Please note that the quoted monthly rent is just an estimate based on our current pricing. Actual monthly rent will vary depending on the specific apartment floor plan you choose. Please contact us to discuss the variety of floor plans and pricing we have available, so your savings calculation is most accurate. We are happy to assist you and help you understand the savings associated with custom retirement living.